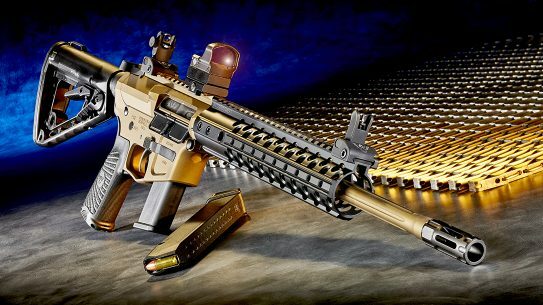 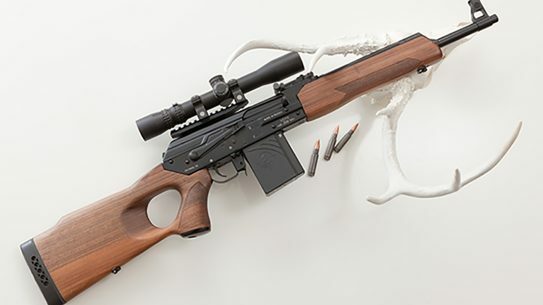 Sig Sauer has pulled out all the stops with the latest addition to its M400 rifle series: the M400 Elite. 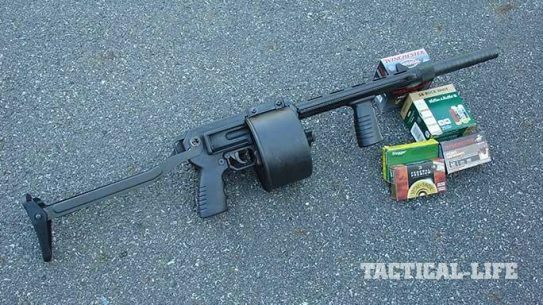 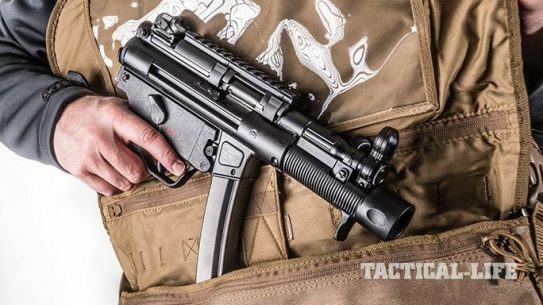 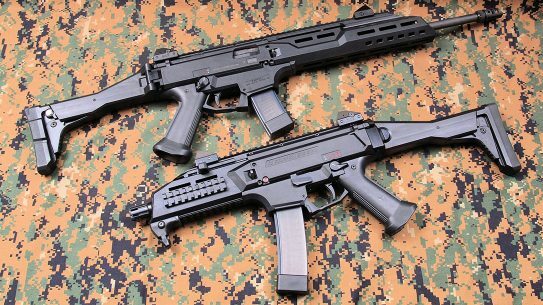 The legendary Heckler & Koch MP5K submachine gun returns as the SP5K, a semi-auto 9mm sporting pistol. 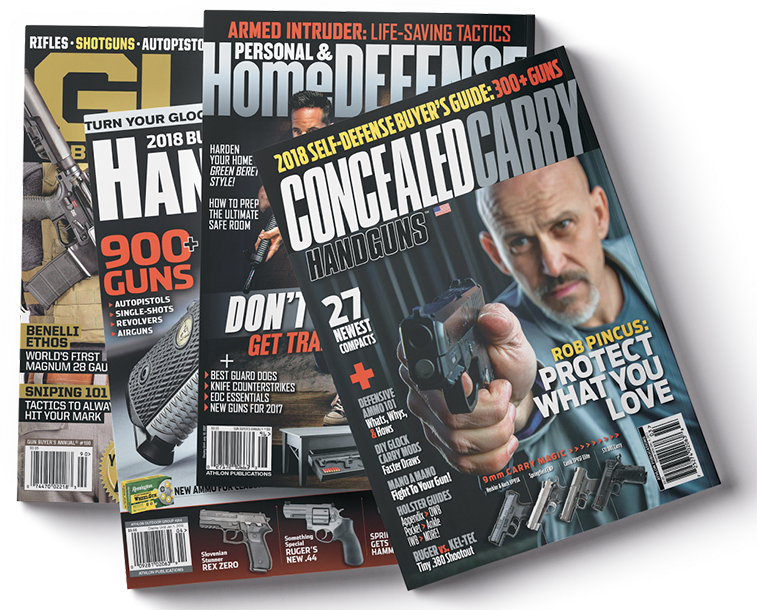 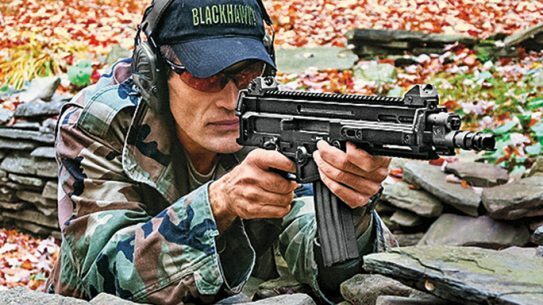 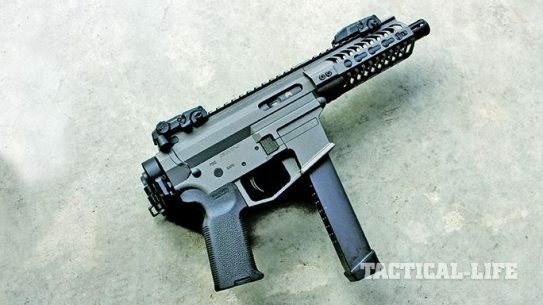 The Glock-mag-fed UDP-9 SBR is a serious contender for those who want a PDW in a readily available caliber that uses the same magazines as their sidearm. 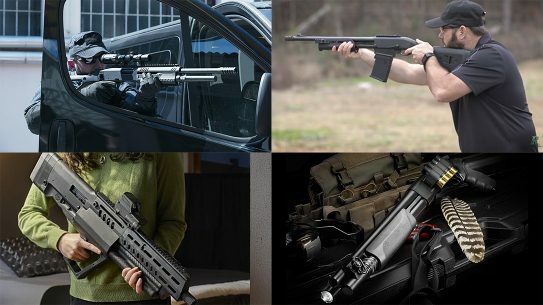 The Penn Arms Striker is a specialty shotgun, best used for breaching, IED disruption and riot control where volley firing less-lethal rounds is required. 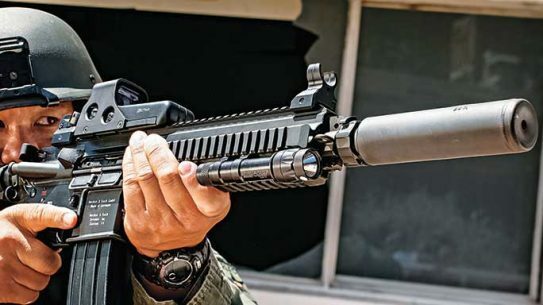 Easy to grip and maxed-out on power, features and controllability. 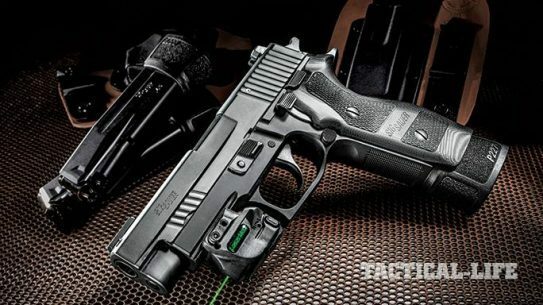 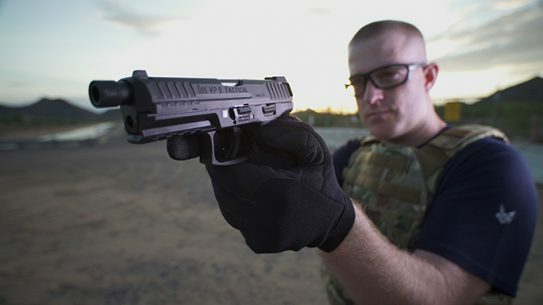 Meet The Sig Sauer P227 TacOps. 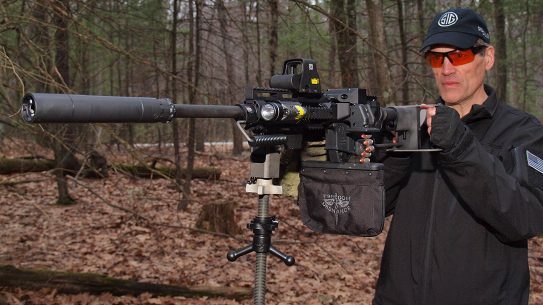 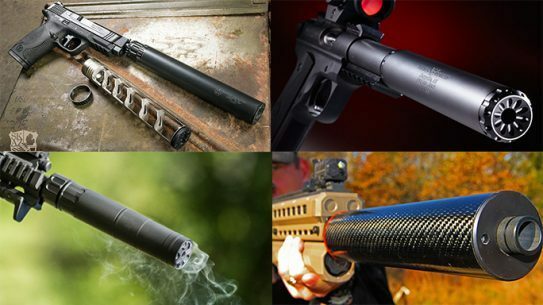 New sound suppressors hitting the market for pistols and rifles. 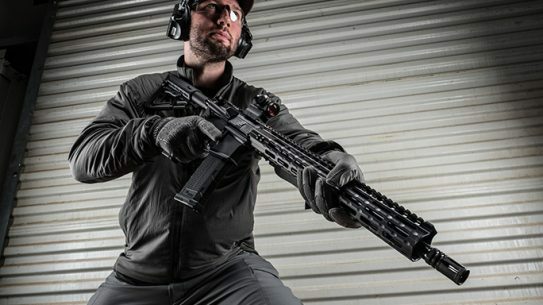 For personal and home defense or VIP security details, CZ-USA’s new 5.56 is a great sidekick to sling along. 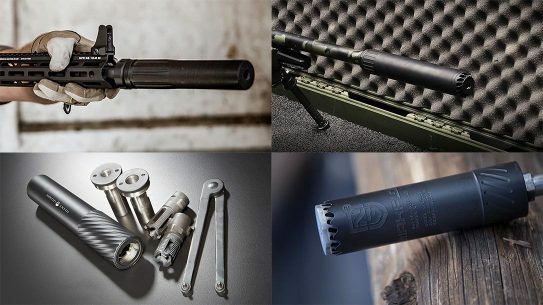 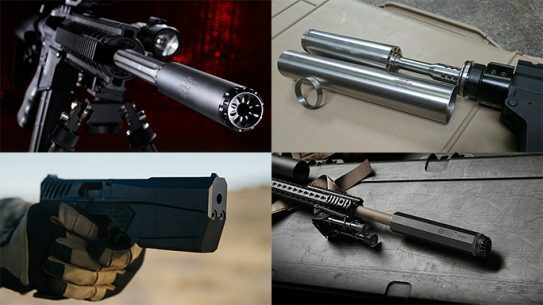 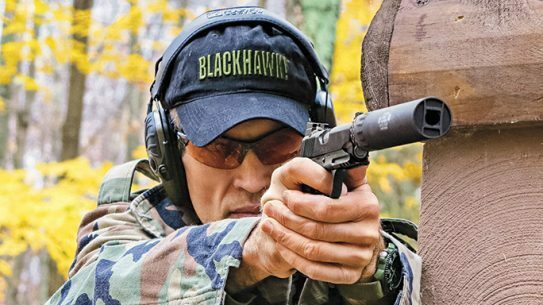 Rounding up the best new sound suppressors hitting the market for pistols, rifles and shotguns. 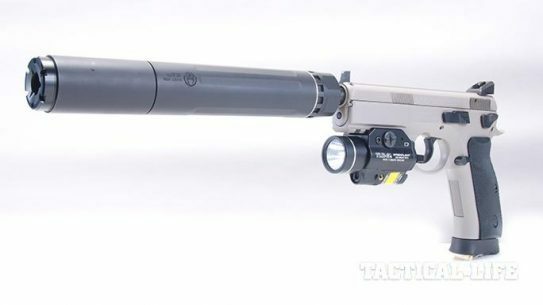 Gemtech and Kimber team up to create the suppressed GTSOC Pro all-in-one package.